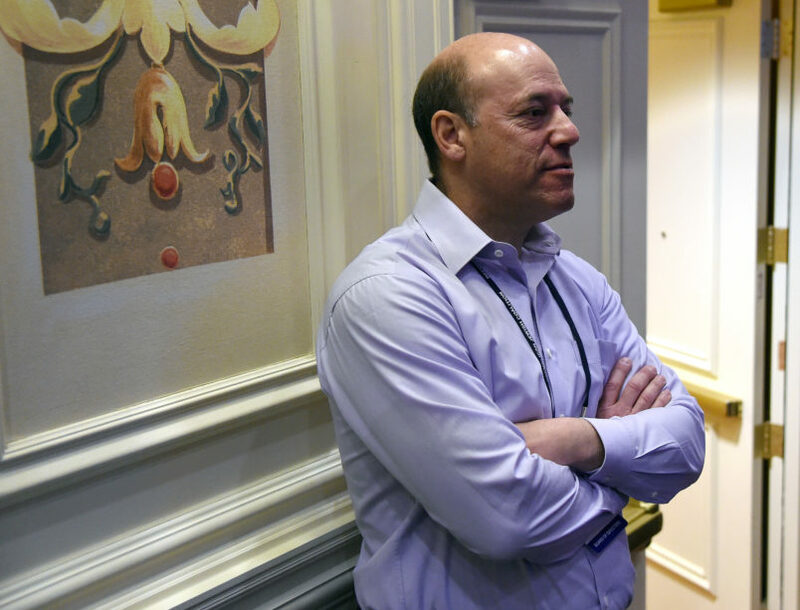 Ari Fleischer, who served as former President George W. Bush’s press secretary through the early months of the Iraq War, attempted on Tuesday night to argue that his former boss did not “lie” to the American public during the run-up to what became a two-decade, multi-trillion-dollar war and occupation. It did not go well for him. That is not true, and various journalists on Twitter were available with helpful notes for the former Bush administration official, who is now a trusted pundit on Fox News. Cheney then repeatedly claimed there was intelligence showing the 9/11 ringleader had met with Iraqi intelligence in Prague. But the CIA had concluded this report was false. Another lie. Yes, there were some intel reports noting the existence of WMD programs. But the Bush-Cheney crowd exaggerated these findings and ignored or denied the contrary evidence. Such as with the case of the aluminum tubes…. By the way, while misleading the public, you totally screwed up planning for the post-invasion period. Thanks to that, thousands of US GIs were killed and hundreds of thousands of Iraqi civilians died. And, oh yeah, ISIS. So on every anniversary of the misguided and mis-sold invasion of Iraq, you ought to skip the justifications and just apologize. And maybe do that every day in between. Have a good day.